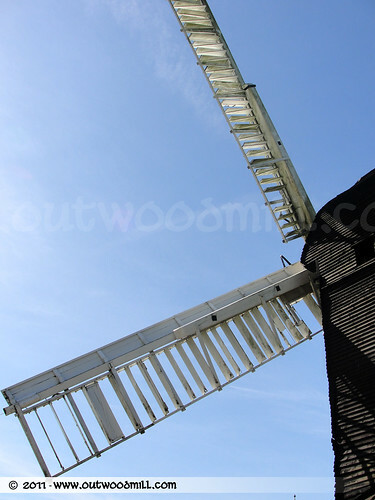 External View of Outwood Windmill. Outwood Mill is a great place for a school trip or activity visit. Packed full of interesting history and things for the kids to do. Contact us to enquire about bringing a group to the Oldest Working Windmill in England.